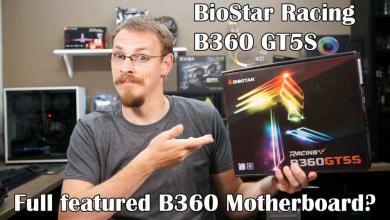 BIOSTAR is getting ready for the launch of a new Hi-Fi series motherboard, with a brand new outlook design, cutting-edge features and innovative durability enhancements. 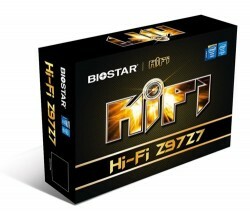 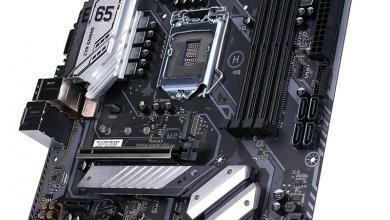 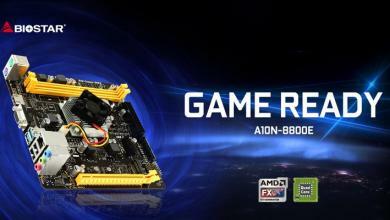 The board, based on the Intel Z97 chipset will come with key features and BIOSTAR’s exclusive Hi-Fi Audio technology.BIOSTAR’s in-house technology will be evident with features such as Hi-Fi technology, Golden Plated Audio Connectors, 8 Phase Power Design and Super Conductive Heat sinks. 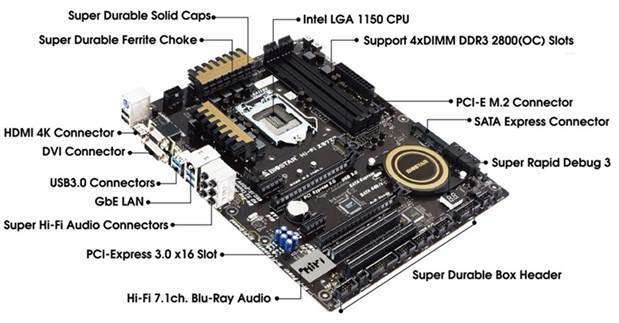 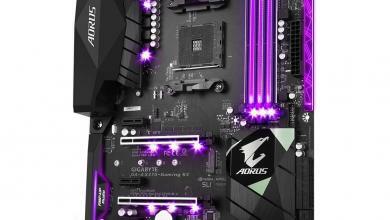 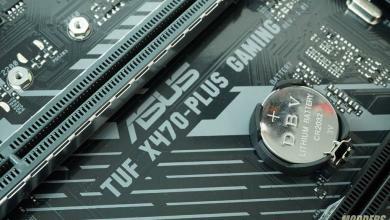 In addition, the board will feature new BIOSTAR innovations that improve durability and stability such as Super Rapid Debug3, Super Durable Box Headers, Super Durable Solid Capacitors and Super Durable Ferrite Chokes.